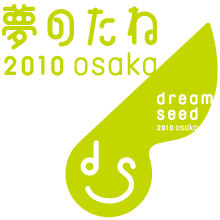 Copyright © 2004-2011 dream seed project. All rights reserved. Powered by Movable Type 5.02. Feeds for RSS2.0.